•Configurations and printing speeds ranging from 500 to 2,000 lines per minute. Flexible Design. TallyGenicom modified its industry-leading line matrix technology to address evolving user requirements. •New kit assembly and configuration offers price-competitive design. Adaptable Functionality. 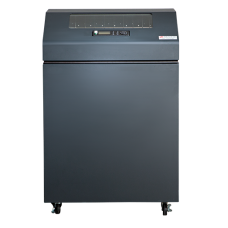 The 6800 Cabinet Printer series adapts to almost any supply-chain or back-office environment. •PowerPrint™ delivers improved print clarity and print darkness on multi-part forms by increasing impact energy. 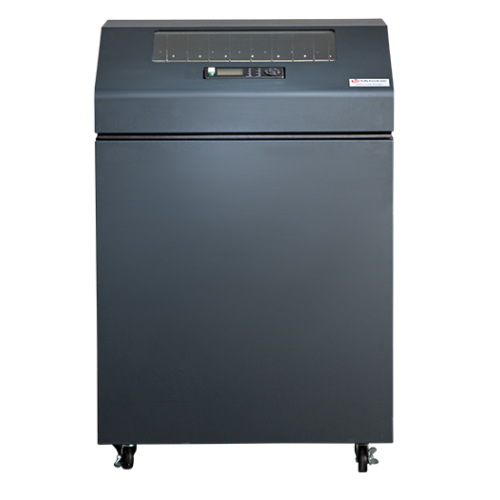 PowerPrint is a standard feature on 6800 printers with a 1,000 line-per- minute print speed. Manageable Savings. The 6800 Cabinet is a smart purchase. •Enhanced remote management functionality allows you to manage configuration settings and monitor printer status & ribbon life from anywhere.